A space to join forces. Are you hosting a contest or a session yourself? Come and write it down in the big 2019 event calendar. 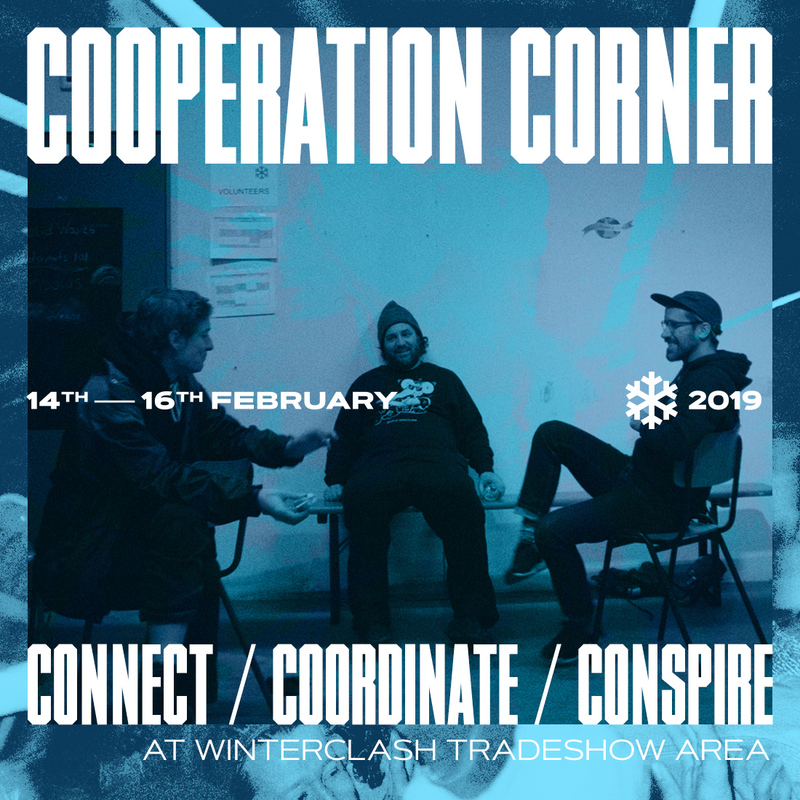 Share your ideas with other organizers, plan cooperations, talk to sponsors or find your own purpose for the Cooperation Corner located inside the brand new tradeshow area.